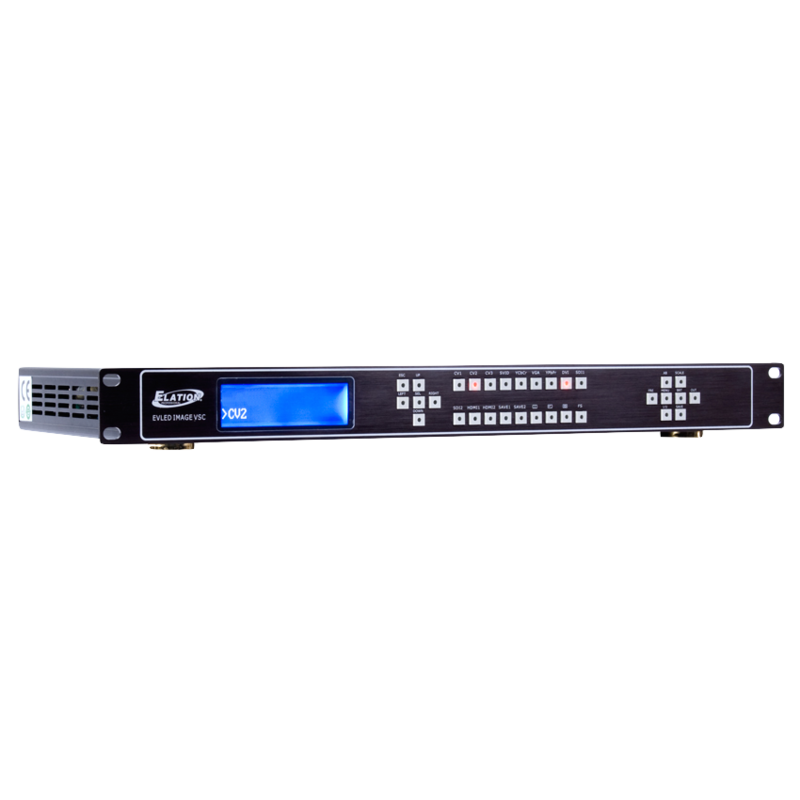 EVLED IMAGE VSC was designed for use with EVLED Video panels but is also compatible with most video products on the market today. The EVLED IMAGE VSC is a combined video image processor and scaler with the latest high performance image processing technology. The EVLED IMAGE VSC allows for a DVD player, camera, etc… to be connected directly into it so no computer is needed to play video content.